Help the Kashechewan Youth rediscover their traditions: The extermination of indigenous cultures, religions and languages was the aim of several government policies including the residential schools, Potlatch laws, and the Indian Act. 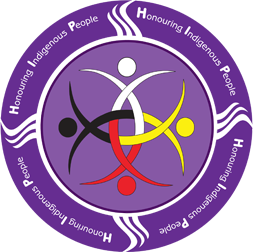 The legacy of this history is apparent in many aspects of reserve life, including record high suicide rates, teenage addiction, suicide ideation, cutting and other forms of self-harm. Paddling with the Cree was started in the summer of 2016 to address these issues, create strong families, and educate the next generation of indigenous leaders. Each year, 18 youth and 6 adults canoe from Hearst, Ontario to Kashechewan, a distance of approximately 400 km, with cultural, spiritual leadership and teamwork lessons along the way. In a community where most people are unemployed, the trip is funded mainly by public donations. You can find out more and donate at www.rotaryhip.com.